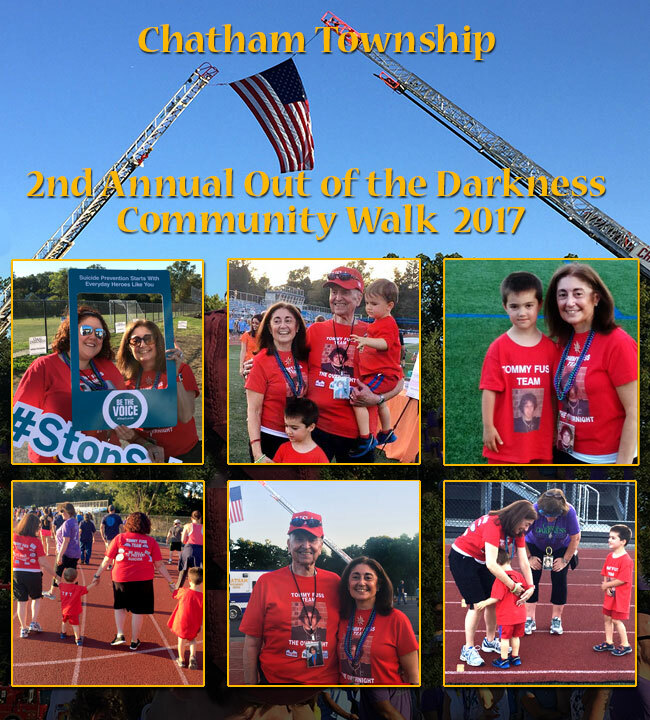 Chatham Township held their Second Annual Out of the Darkness Community Walk on Saturday evening, September 23, 2017. 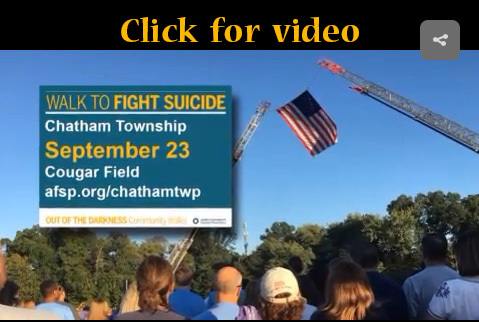 Members of the Tommy Fuss Team, along with over 300 walkers, participated in this event to bring local awareness to mental illness and suicide issues while raising over $70,000.00 collectively to support the research, educational programs, and advocacy of the American Foundation for Suicide Prevention. We thank all of our donors throughout the year for their generous support. 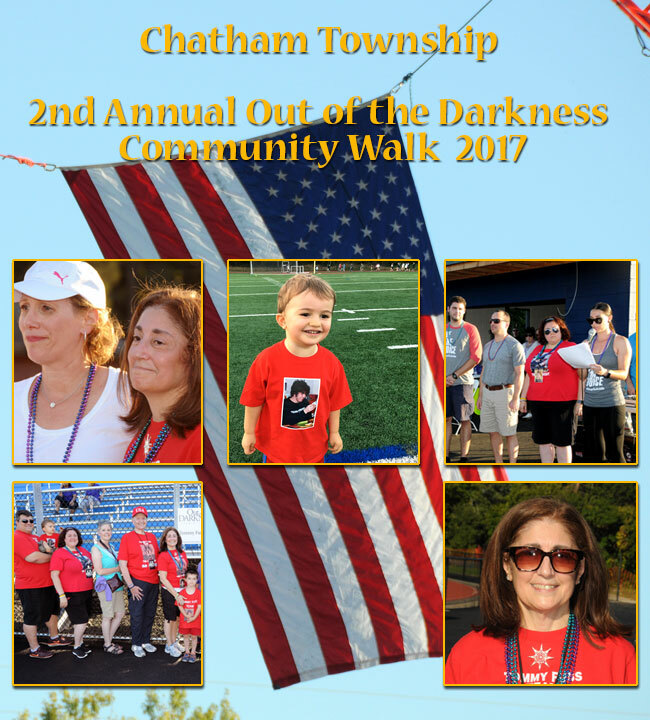 Together we ARE making a difference.